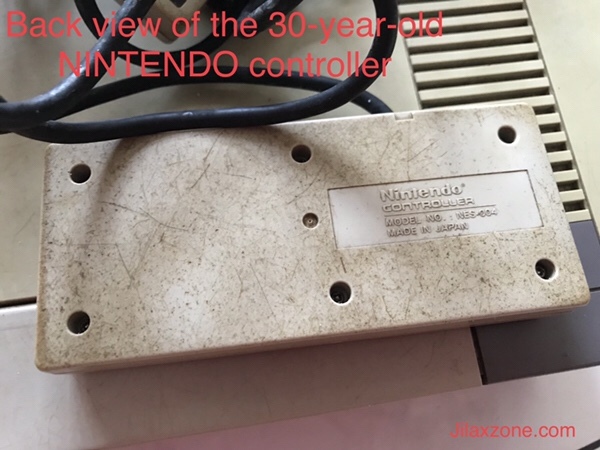 During my recent visit to my in-laws house, I spotted a rather interesting finding as a gamer: a (probably almost if not exactly) 30-year-old console. 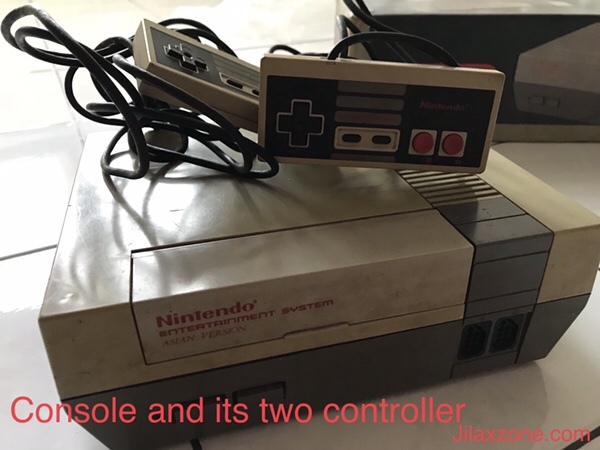 The famous NES aka Nintendo Entertainment System or people known and refer it just as Nintendo game console. This treasure belongs to my brother in-law. 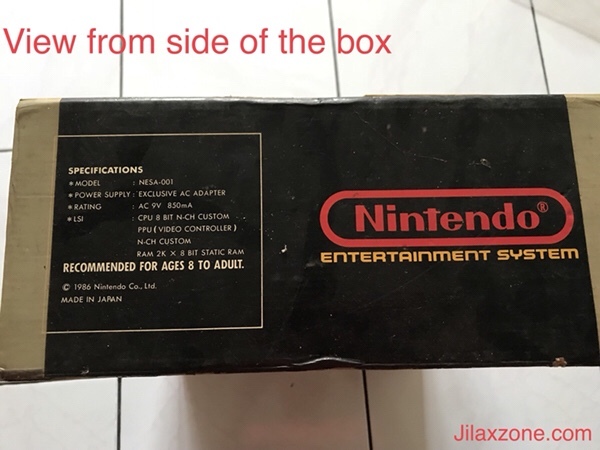 For everyone information, I was a gamer back then, while these days I rarely play console games due to my responsibility and daily activities as an adult with wife and my busy-ness building my future nest egg-this website: Jilaxzone.com but really I’m still a gamer myself deep inside my heart and soul. So this finding is pretty much really like an archeolog found thousands-year-old dinosaur bones: a treasure not to be miss to be inspected. 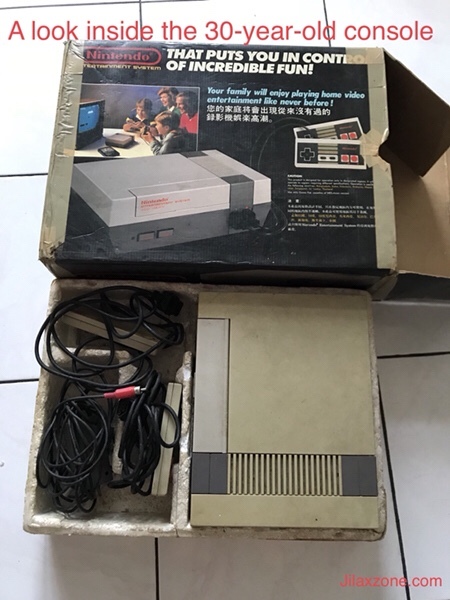 While to the rest of the world this console is known as Nintendo Entertainment System or NES in short or most people like to call it just “Nintendo”, in Japan, this console came with different color, form and shape and called under different name: Famicom which is short for Family Computer. 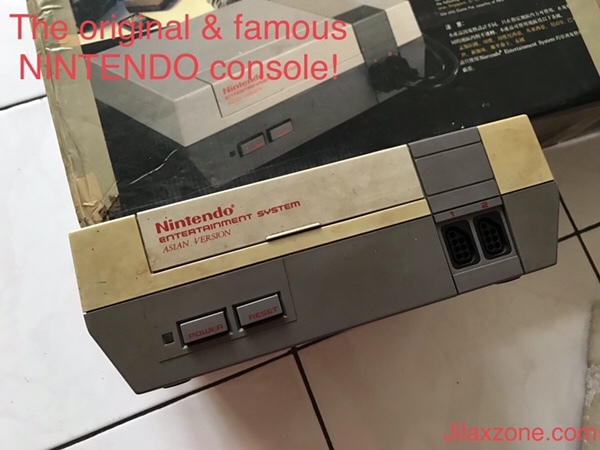 Without further ado, these are the pictures of the treasure I found: a (almost if not exactly) 30-year-old Nintendo NES console that was used to be on every kids’ dream during late 80’s to early 90’s. 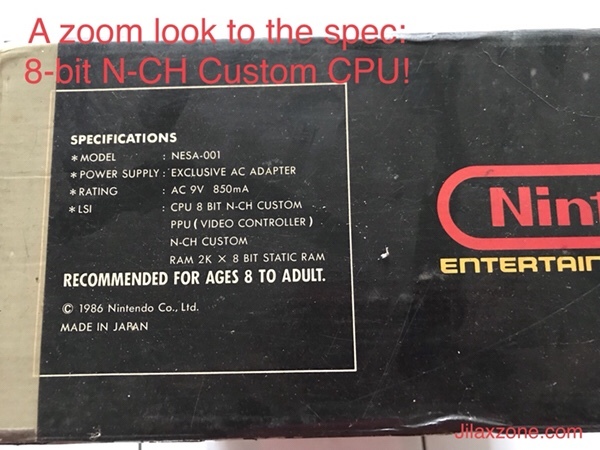 Nintendo NES: A zoomy look to Nintendo box – 8-bit N-CH Custom CPU – How sound-cool and super that is, even until today! 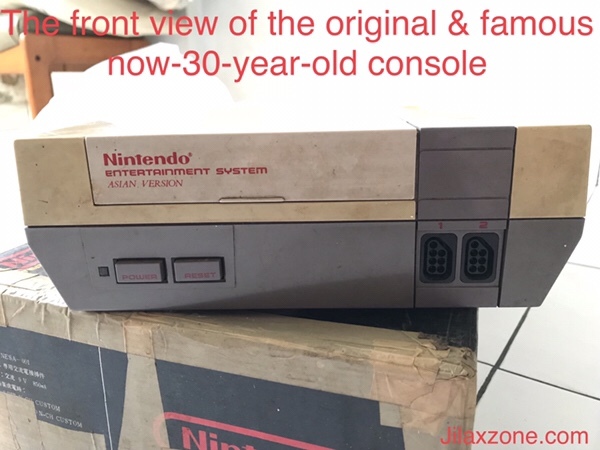 Look at now-turn-to-yellowish amazing power console that was a king on late 80’s and early 90’s. The form and shape still looks futuristic to me. 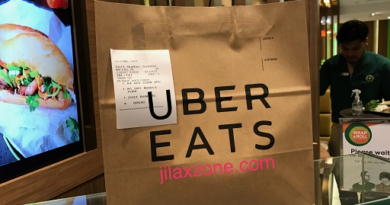 Don’t you agree with me? The mechanic Power and Reset buttons. Things that you won’t find in modern consoles. Back in 80’s and 90’s, HD and HDMI were not born yet. These red, yellow (and normally white) ports are the gold standard to connect any peripherals to your TV. 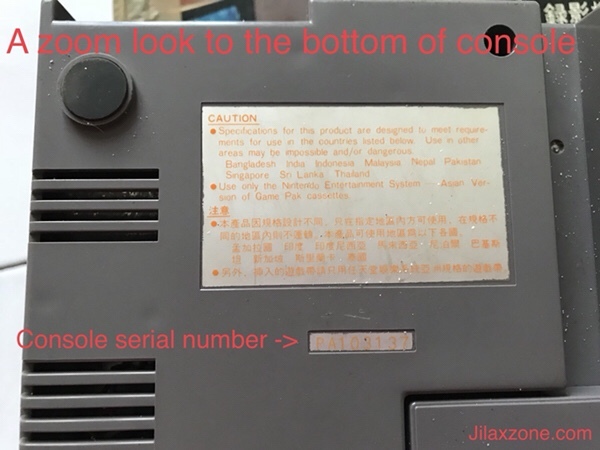 Do you even know what is RF Switch port? In short, this is to cater people with no red-white-yellow ports on their TVs. 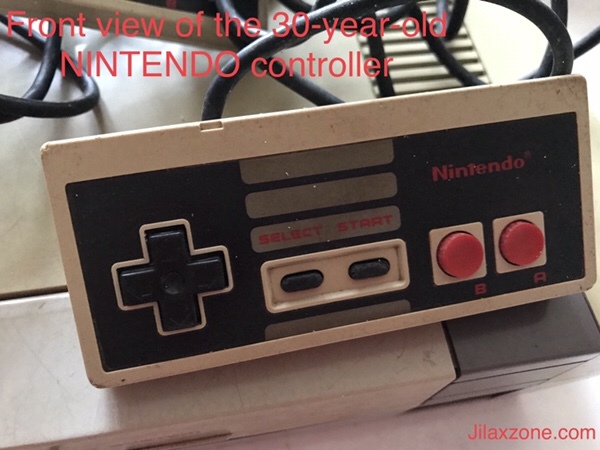 Copyright 1986 by Nintendo and made in Japan. What a quality! 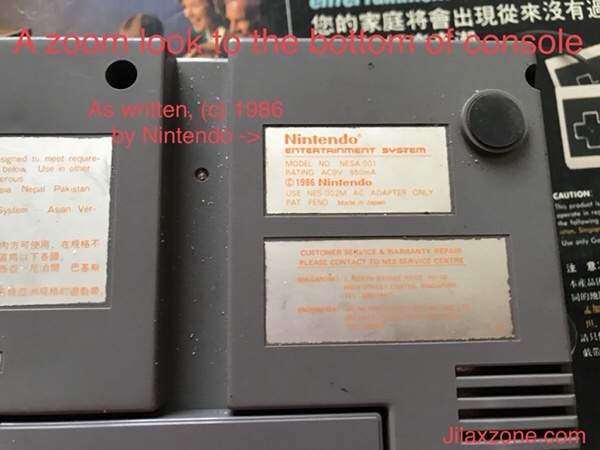 Nintendo NES: A zoomy look to the bottom of Nintendo NES console – Copyright 1986 and Made in Japan! How simple life back then, you can play thousands of games with just 2 actions buttons (A&B), Select, Start and D-pad button. Today’s controller seems overly complicated -> 🎮. 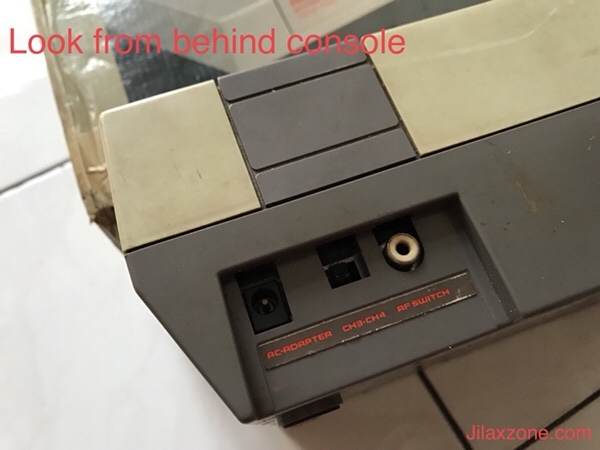 Nintendo NES: Front look of Nintendo NES original controller – Two Action buttons A & B, Select, Start and D-pad. How much simple life back then! 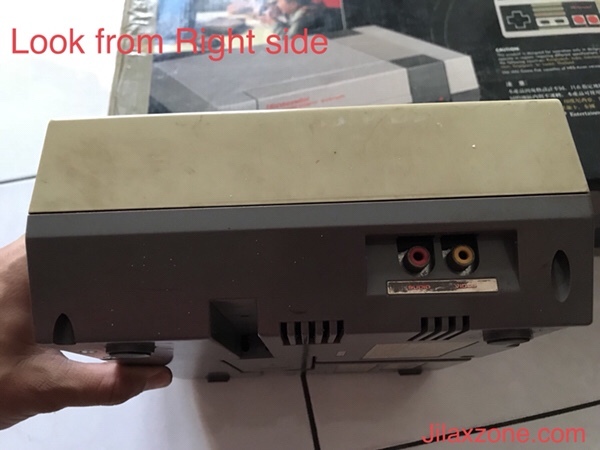 Unfortunately I can’t show you guys the TV screen showing original Mario game being played on its original Nintendo console since the adaptor (or people nowadays know it as power brick) and the game cartridge are missing and nowhere to be found. 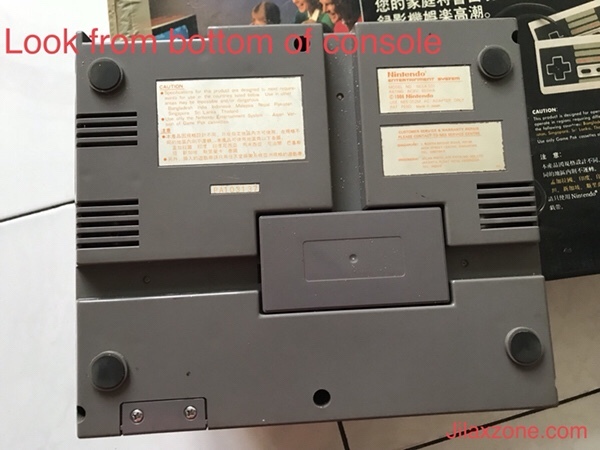 Hopefully on my next visit, I can dig around to find those missing pieces and boot the console back to live to show it’s Glory. Were you part of kids who use to dream about owning and playing this console? 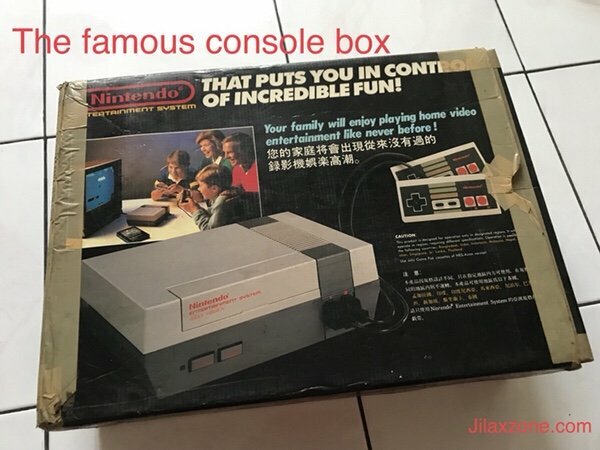 And do you also have archaic console of your own? Do give your comments on the comment section down below. Cheers!